i went to visit the custommade showroom and had a closer look at their beautiful collections. 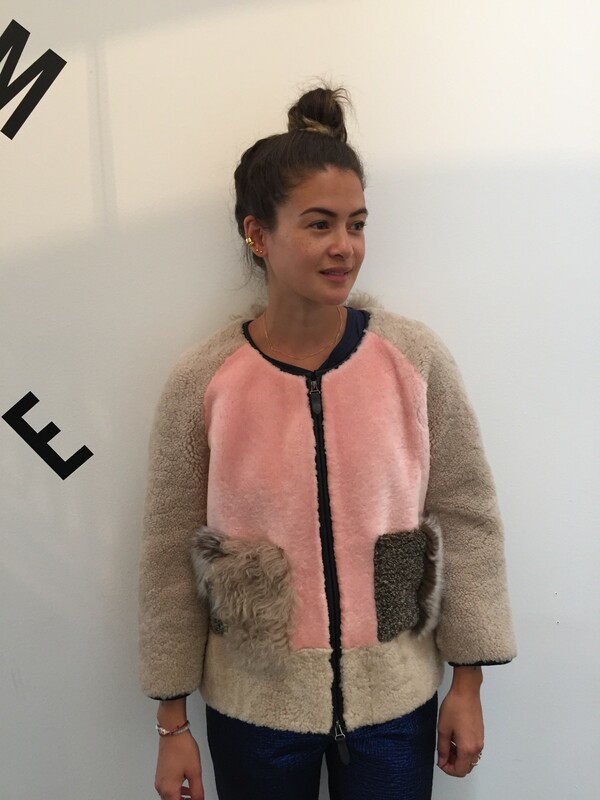 ann sofie, pr manager from custommade, picked out some cool styles that she thinks i would like. and oh boy was she right! 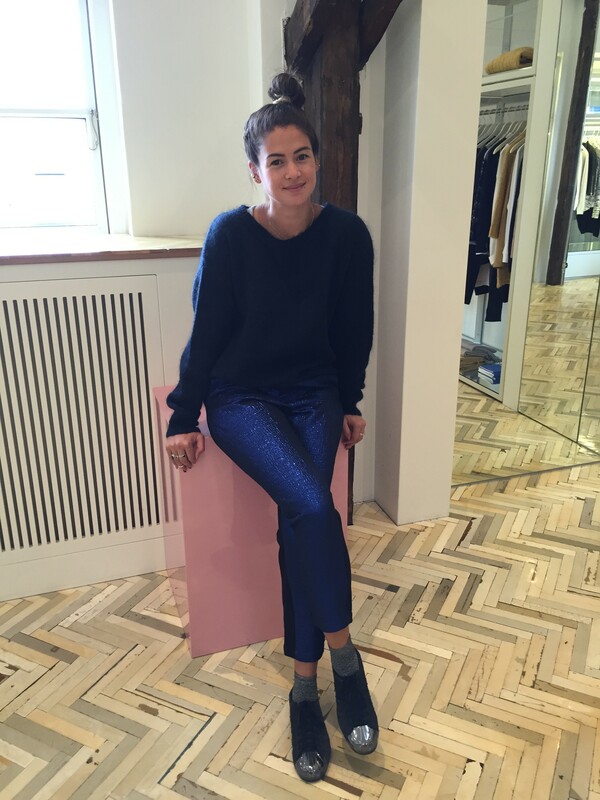 i love the comfy knit styled with a pair of blue metallic pants and my own sneaks, to make the outfit an everyday look. the crazy fur jacket speaks for itself, but i would wear it together with a pair of jeans, t-shirt and white sneaks – just to keep the look simple.